Yay to free album download! Google Play is offering this ICON by The Beach Boys album for a free! Simply click the link below to download or search the album on your phone in the App Store. 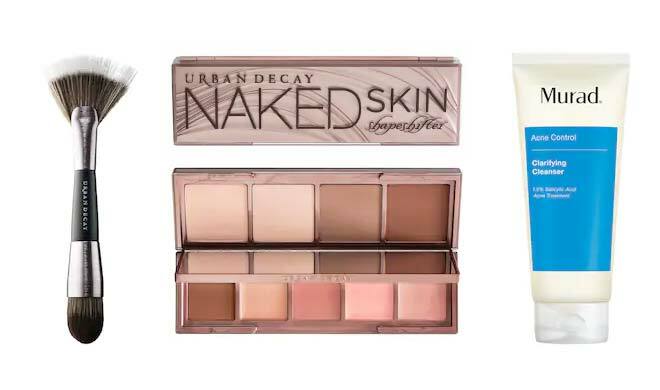 Sephora Weekly Wow – Urban Decay Naked Skin Shapeshifter $22.50 (Reg. 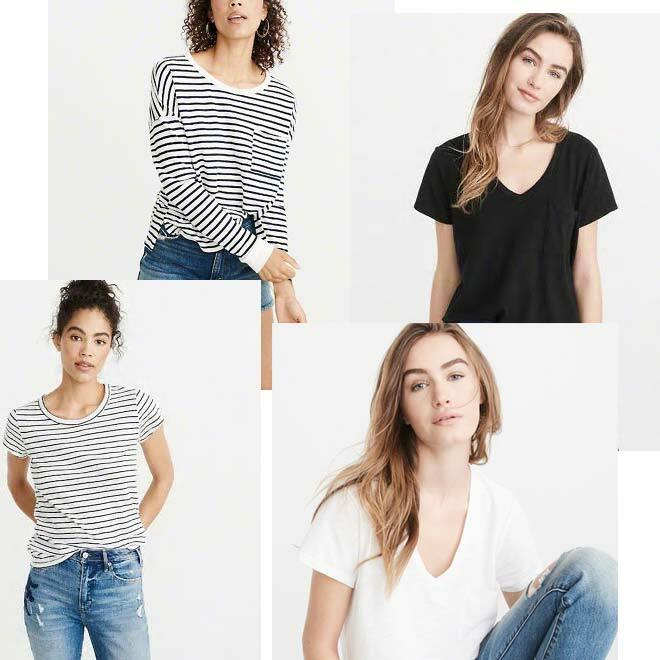 $45) + More! This week’s Sephora Weekly Wow deals include this Urban Decay Naked Skin Shapeshifter for just $22.50, regularly $45! Get free 3-day shipping with any purchase of $50+ or free 2-day shipping if you have Sephora Flash. OXO Sale 10- Piece Pop Container Set $79 (Reg. 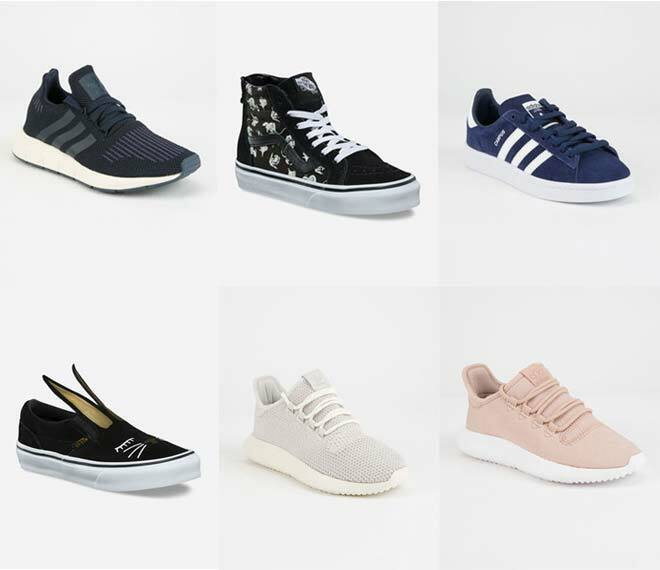 $170) + More! June 20, 2018 May contain affiliate links, Read disclosure here. Thru 6/25, Macy’s has this 10-piece OXO Pop Container Set on sale for $99.99, regularly $169.99 but get an extra 20% off when you enter promo code SHOP at check out! Get free shipping on orders $49+ or any beauty purchase. Today Only! 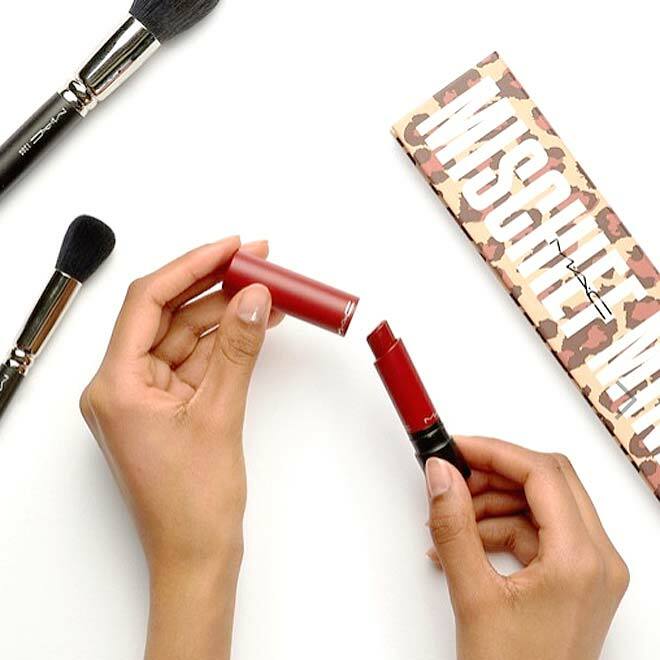 MAC Liptensity Lipstick Buy 1 Get 1 Free + 40% Off Select MAC Items + Free Shipping! Today only, 6/16, Belk.com is offering MAC Lipstensity Lipsticks buy one get one free! Plus some select MAC products are on sale for 40% off. As always, you get free shipping on any beauty purchase! Belk.com currently has select Benefit Cosmetics on sale for 50% off plus get free shipping on ANY beauty purchase! 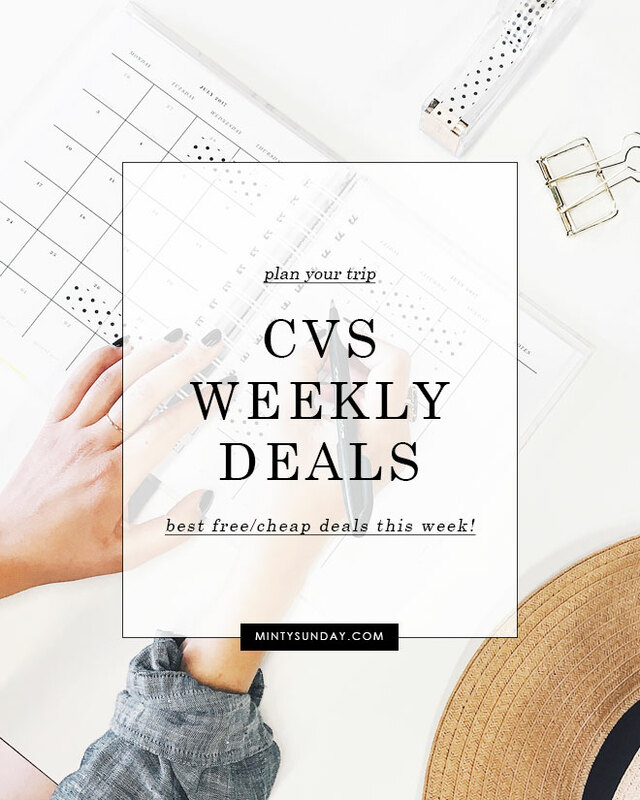 No promo code required – yay! This is part of their 12 Days of Beauty Deal through Sunday 6/17. Stay Don’t Stray Eyeshadow Primer reg. Through 6/20, Aerie is having a sale on bras and bralettes for $9.18 – $15 each, regularly $24.95 – $35. Plus get an extra 20% off when you enter promo code SUMMERBRAS at checkout! And you get free shipping/return on all bras and bralettes. If you haven’t already done so, join their reward program for free here! 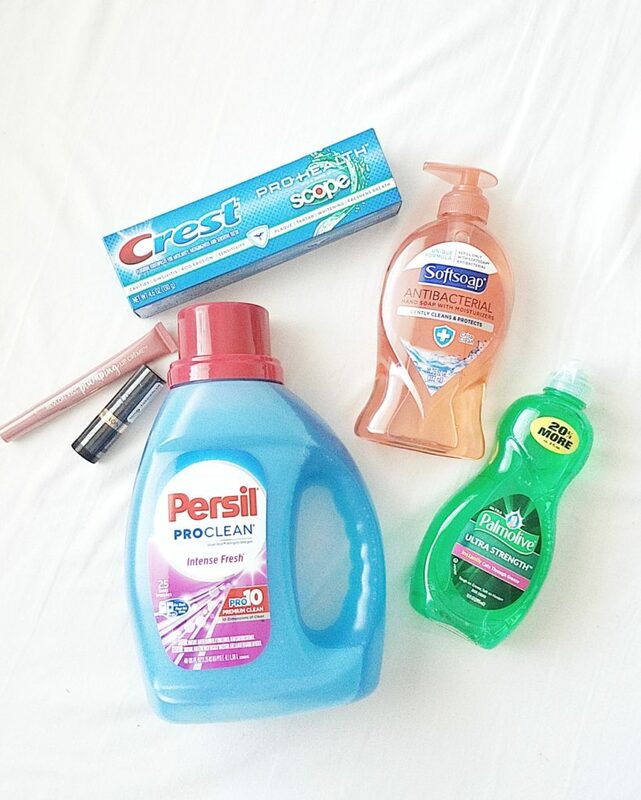 Plus exclusive coupons and offers! 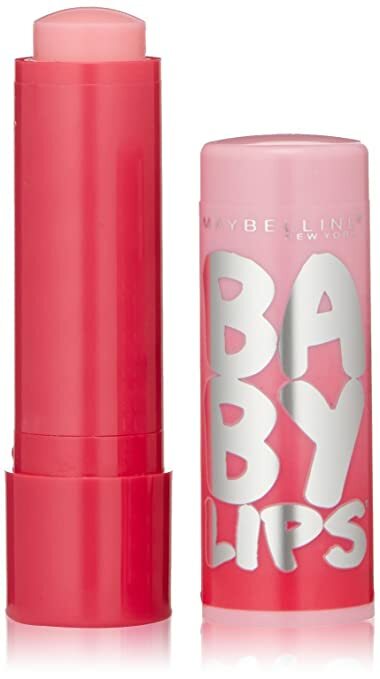 Maybelline Baby Lips Glow Lip Balm Only $1.79 + Free Shipping! Maybelline Baby Lips Glow Lip Balm in shade My Pink is only $1.79 on Amazon plus get free shipping when you opt for Subscribe & Save. Amazon always changes prices without notice! 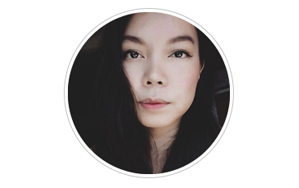 Click on Subscribe Now to check out! Through July 1, Target is offering an extra $10 off select Philips Sonicare toothbrush when you use the promo code CLEAN10 at check out. 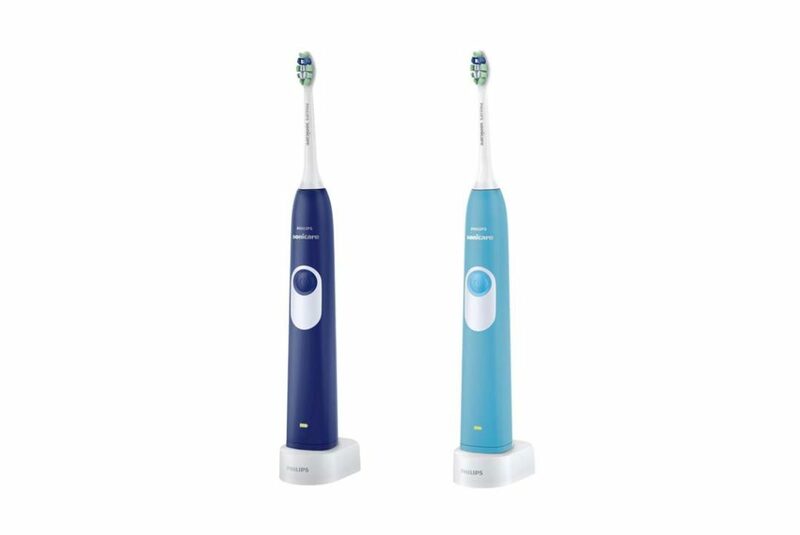 Currently, this Philips Sonicare 2 series is on sale for $29.99 – colors blue and aqua only.